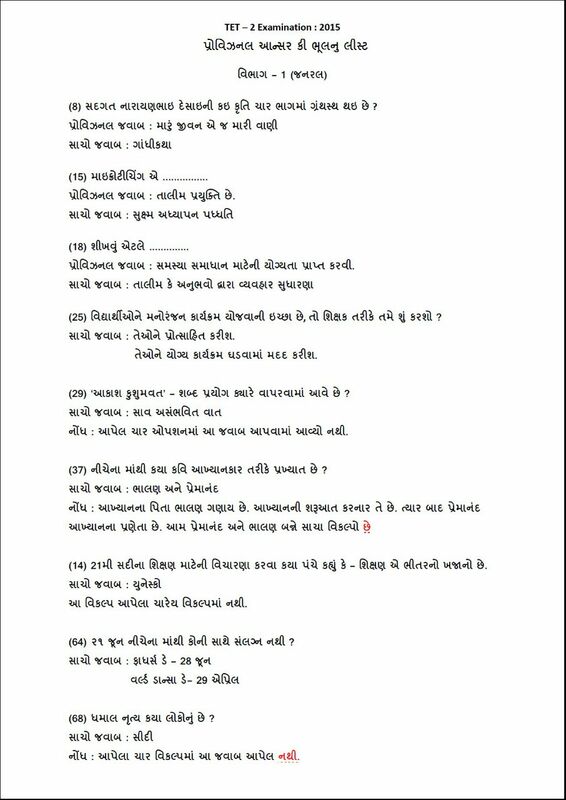 TET-1 EXAM PROVISIONAL ANSWER KEY DECLARE. TET-1 EXAM PROVISIONAL ANSWER KEY DECLARED BY STATE EXAMINATION BOARD. DOWNLOAD MOST IMP FILE FOR TET-1 & HTAT EXAM. 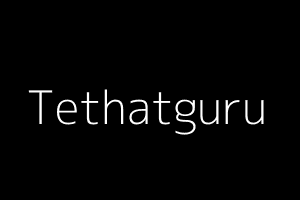 Must Download This File For Tet-1 & Htat Exam Preparation. This File Is Created By Haresh Luhar. 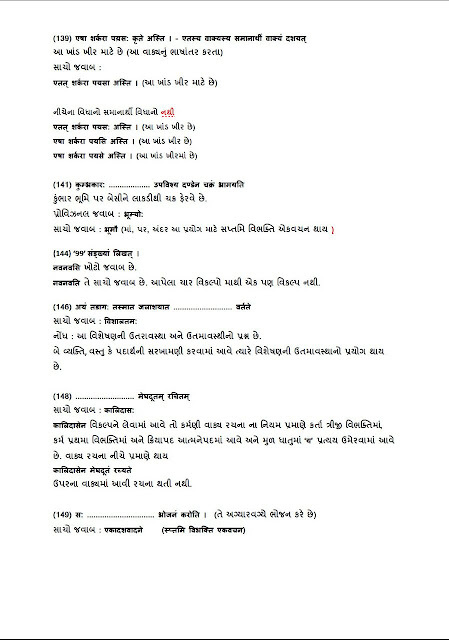 PRAGNA ABHIGAM, BALA & ADEPTS VISHE NI FULL MAHITI NI FILE..IMP FOR HTAT. This File Is Very Useful For Upcoming Htat Exam For Head Teacher. HTAT EXAM MOST IMP MATERIALS IN MP3 AUDIO FOR PART-1 VAHIVATI VIBHAG. --》 ACHARY NI SAJJATA ANE MANSIK SWASTHY. 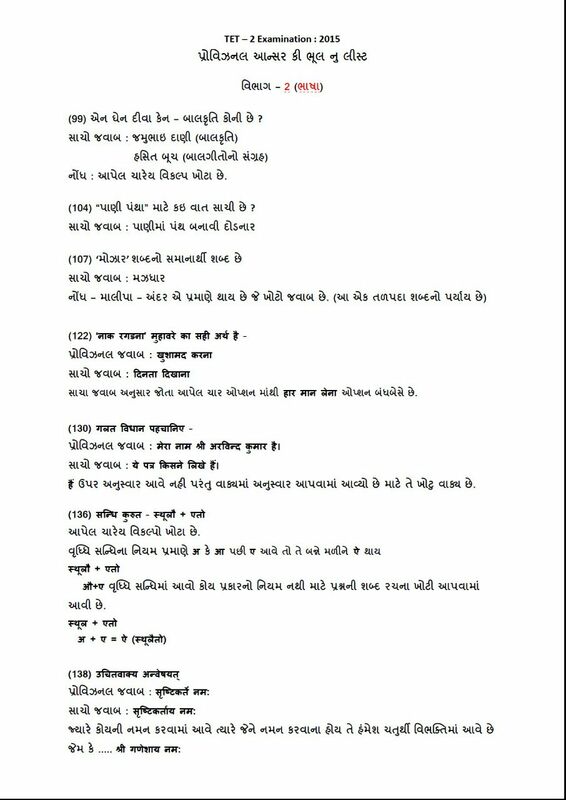 --》CLICK HERE FOR MORE HTAT VAHIVATI MATERIALS IN PDF. 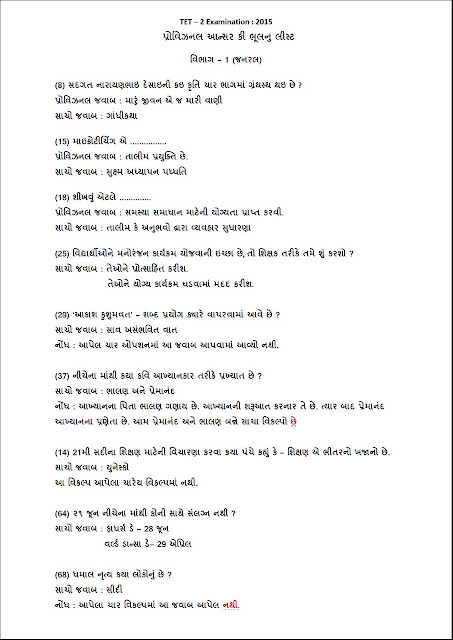 TET-2 PROVISIONAL ANSWER KEY MA RAHEL MISTAKE WITH PROOF. (5)budhdhi ank 75-90 hoy te keva balko...ema 2 option sacha 6. (80 to 90 vala balko ne mand balko kahevay, temaj dhimi gati e shiknar pan kahevay. --》CLICK HERE FOR DOWNLOAD THIS PHOTO FILE IN PDF FORMAT FOR CLEAN VIEW.